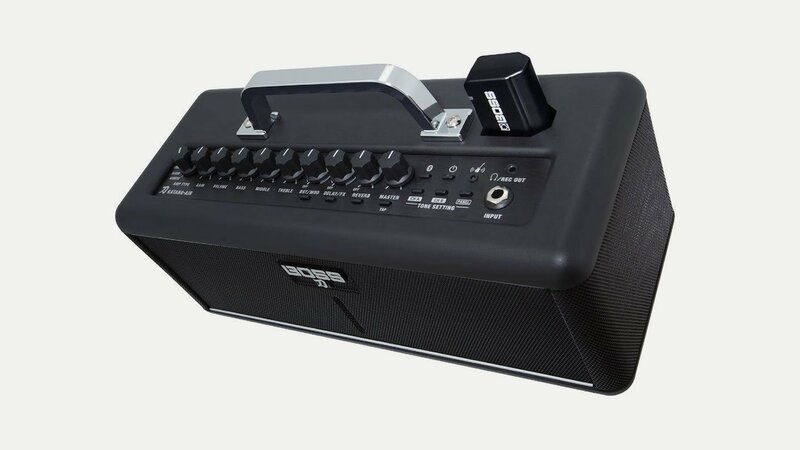 Said to be the world’s first totally wireless guitar amplifier, the Katana Air is a compact, portable amp with new cutting-edge wireless guitar technology developed by BOSS. Now you can practice anywhere without the hassle of guitar cables, or a power lead as it takes batteries as well. Link it to your smartphone to edit the pro amp tones and effects and jam to streamed songs. Retail prices around £330.